The Formatt Hitech 72mm Combination 85B/ND 0.6 Glass Filter is a very unique filter that offers possibilities that other filters don't. Neutral density filters have several uses and offer the possibility to achieve otherwise unachievable results. They appear gray and reduce the amount of light reaching the film. They have no effect on color balance. 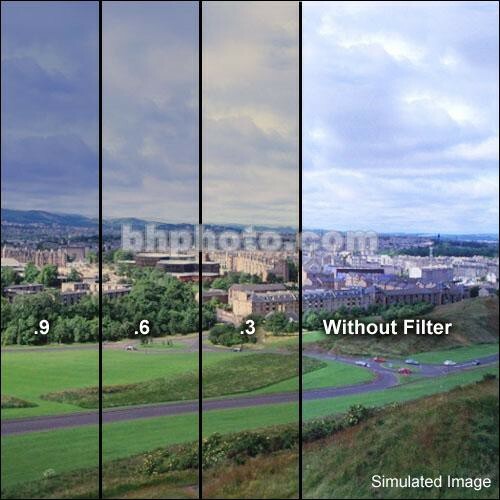 An 85B filter will produce natural colors when shooting with tungsten film outdoors. What do you do when you must take some photos outdoors and all you have left is tungsten film? 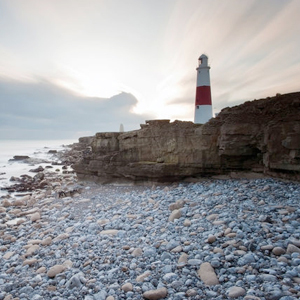 Using tungsten film in daylight will produce a bluish cast in the photograph. 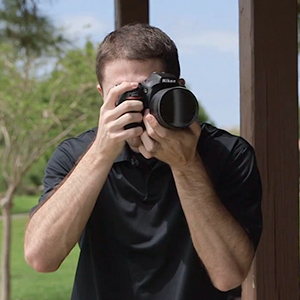 The 85 series of filters will "bring back," that is, color balance the tones in your images. These yellow filters are used to correct differences in color temperature between the recording medium (film/video) and the light source.